The boyfriend’s parents can’t accept her age after all, and their relationship ended there. That’s how Chinese photographer Yingguang Guo (b. 1983) became single at the age of 33, a “left-over woman”, considered by the eyes of contemporary Chinese society. Burdened by all of the questions she could not find answers to, Guo went to the People’s Park in Shanghai to perform as her own “matchmaker”, holding a sign with her own accomplishments, while the parents come sniffing around to assess her suitability for their children. 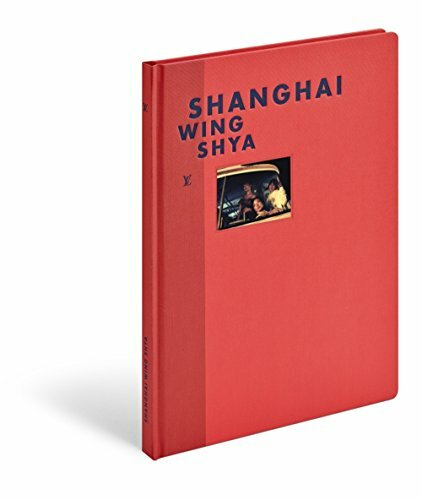 This publication was spotted at "La Maison de Z", an on-going project focusing on Chinese contemporary photography and independent publications. Founded by French-Chinese artist Zhen Shi in 2015, the project allows a growing audience the discovery of the most recent works of emerging Chinese artists. Guo signed her publication on Thursday 5th July at Cosmos Arles Books. She has also an exhibition at the Maison des Lices, which is coproduced with the Jimei x Arles International Photo Festival.